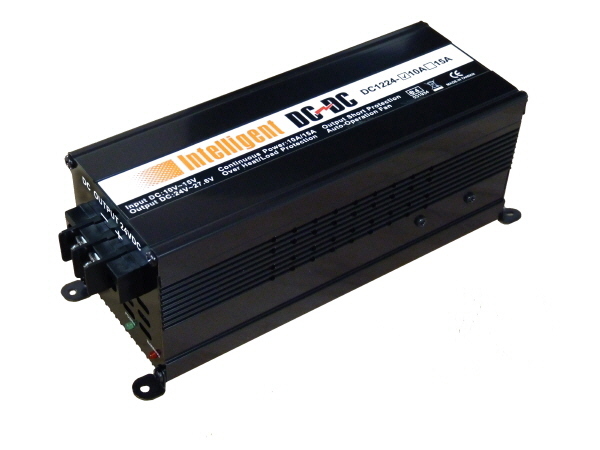 Our Step Isolated DC-DC converters have high isolation (barrier) voltage. They can be used as negative grounded or positive ground or floating ground for various equipment from data com to telecom. They have strong noise and interference blocking capability thus provide the load with a cleaner DC source which is required for sensitive loads.